The iPad 2017 is the perfect device to use in every situation. 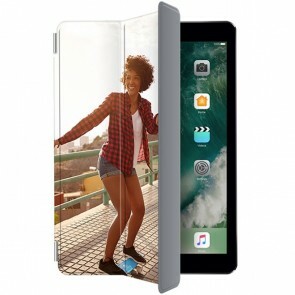 Then create your own Personalised iPad 2017 Case to keep new, as long as possible! 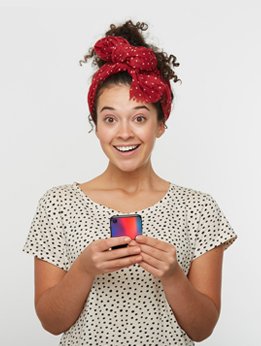 Wherever you go, your device will be protected so you won't have to worry about its safety anymore. It is very simple. Choose your favourite picture, place it and adjust it on the case, you can change the layout if you want to add more photos, add some text and some effects for a more personal touch and that's it! Proceed to the checkout and we will print in almost immediately so you can receive it within a few days. Get started now and make your own Personalised iPad 2017! Are you sure you have the right model? 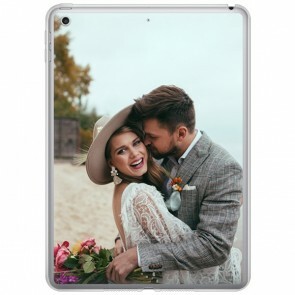 We also offer Personalised iPad 2018 Cases!